One of the great things about Knott’s Berry Farm is not the rides or atmosphere, it’s the food! 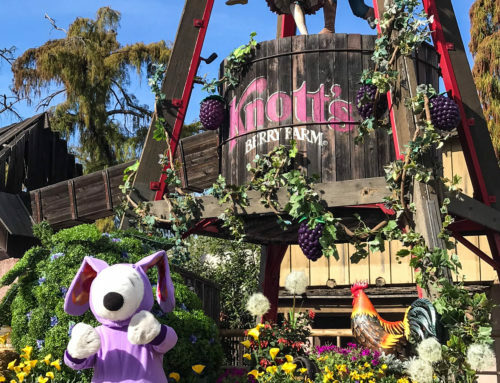 Ever since going as a kid, one of the cravings I have for the park is the food at Knott’s. The fried chicken is some of the best I’ve ever had! 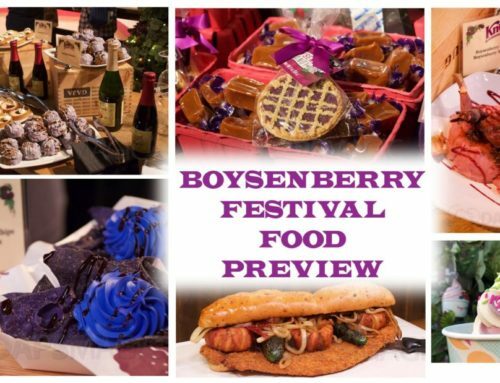 Boysenberry Punch is my drink of choice, and it’s something that gets me over there at times. Now, with the 2015 Season Pass there’s an opportunity to get a dining plan for the park. Not only that, but the passes are at an all time low price! Check out the details down below and enjoy all season long! BUENA PARK, CA (September 2014) – Knott’s Berry Farm Season Passes – one of the best entertainment values in all of Southern California – are now on sale for 2015 at the best price of the season. This year, Passholders can add the new All Season Dining Plan to their Pass and enjoy endless dining options all season long. 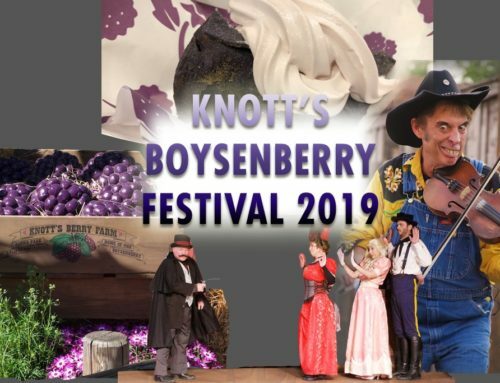 The All Season Dining Plan allows Season Passholders the opportunity to enjoy an entree and a side twice daily, every four hours, at one of Knott’s Berry Farm’s participating restaurants for as little as $99.00, or with nine Easy Pay payments of just $11.00, when purchased in the same transaction as your 2015 Season Pass; that’s over 700 meals per year for one unbeatable price! 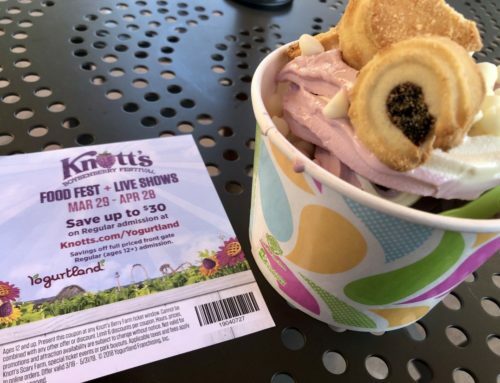 The convenient All Season Dining Plan can be purchased by simply adding it to a new or renewed Season Pass while shopping online or by purchasing it separately at the theme park. Passholders can begin satisfying their hunger for savings when Season Pass Dining debuts on January 1, 2015. 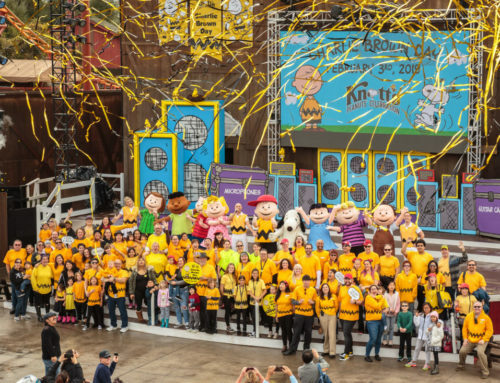 Knott’s 2015 Season Passes offer unlimited visits in 2015 with no blackout dates, allowing guests to enjoy everything from the completely refurbished Calico Mine Ride and Timber Mountain Log Ride to the fresh Camp Snoopy with three new rides. Season Passes are now on sale at the best price of the season for just nine easy payments of $8.50, or for nine easy payments of $19.50 when the All Season Dining Plan is added (prices valid for a limited time; plus applicable taxes and fees). Other great Season Pass perks and surprises throughout the year! * Per Pass Holder /per day/ non-transferrable.